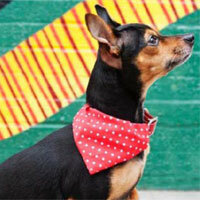 Dog bandanas are a fun way to instantly make a statement. 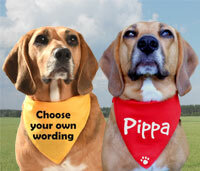 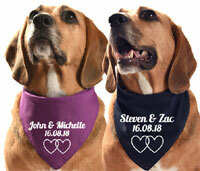 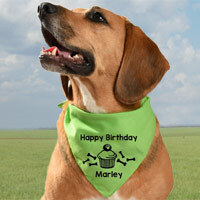 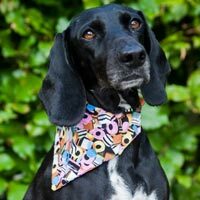 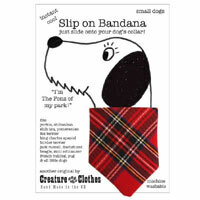 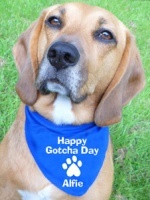 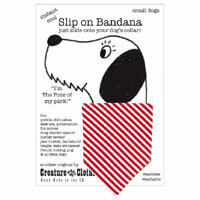 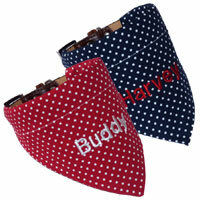 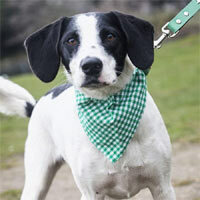 Your dog can strut their stuff in one of these stylish neck tie or slip-on bandanas. 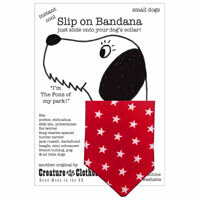 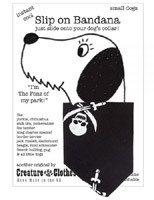 Immediately adds a funky new element to your dog's collar. 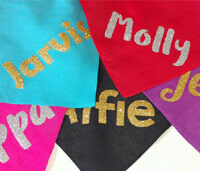 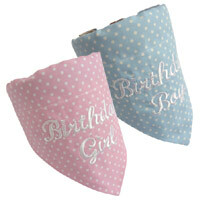 We have a wide range of colours and styles to suit every dog and taste, from demure to flamboyant. 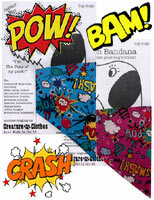 Instant style and great fun.